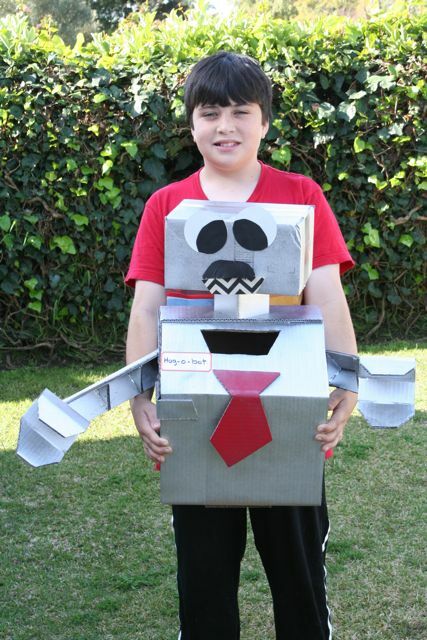 Joe and Hubba made the Hug-o-Bot a Valentine’s Day box to collect cards in at school. 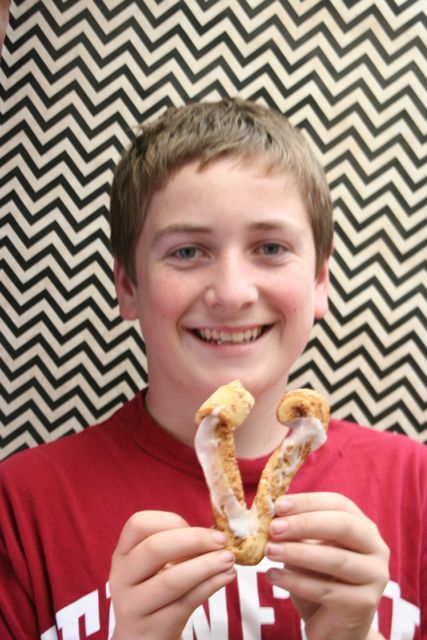 Nick is eating a delisous heart cinnamon roll brought to you by me. Lil Tony is still in yosemite, I can’t wait to see him soon.